COCHRAN, Ga. (WLS) -- An 8-year-old girl from Chicago died in a Georgia car crash just one day short of her ninth birthday. Gabby Dunn and her family were heading home early from Disney World to escape Hurricane Matthew on Friday when the family was involved in a crash in Cochran, Ga., about 340 miles northwest of Orlando. 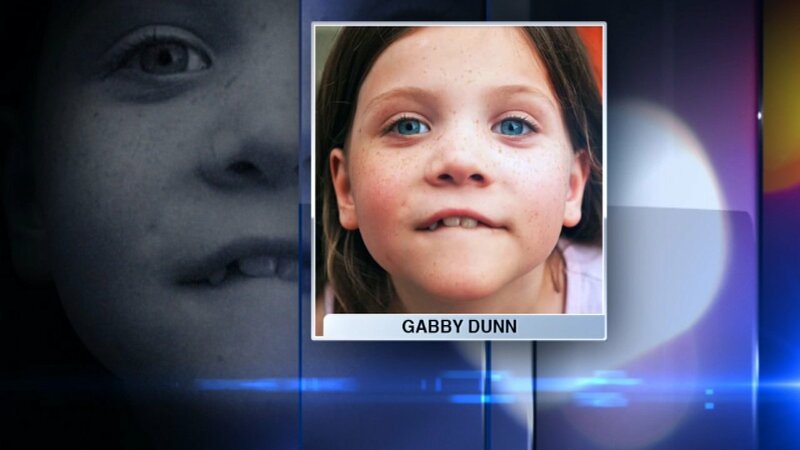 Her pregnant mother and mother's boyfriend were with her when they collided with a fuel truck, throwing Gabby from the vehicle. The mother's unborn child also died in the crash.